$16.95 In stock. Order in the next 5 hours, 41 minutes and it will go out today! In stock. Order in the next 5 hours, 41 minutes and it will go out today! 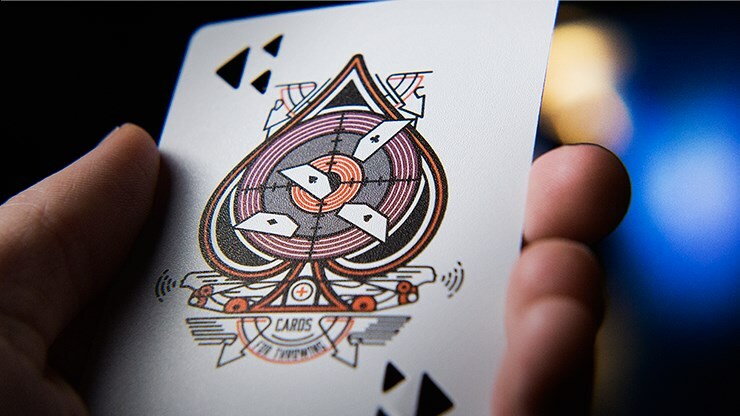 Ever wanted to throw playing cards but your Bicycle cards just flop all over the place? 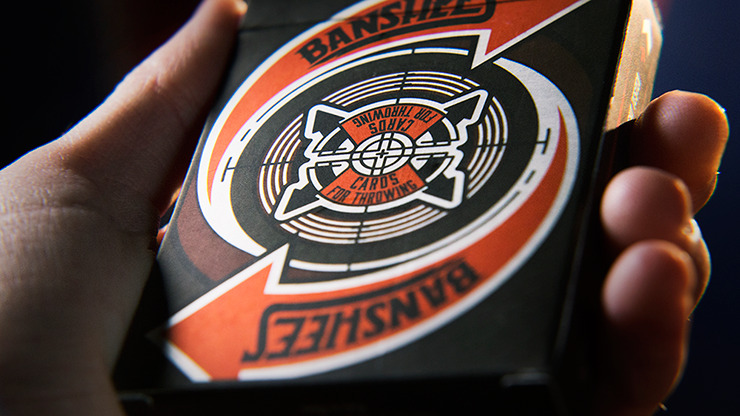 The you need Banshees Advanced! 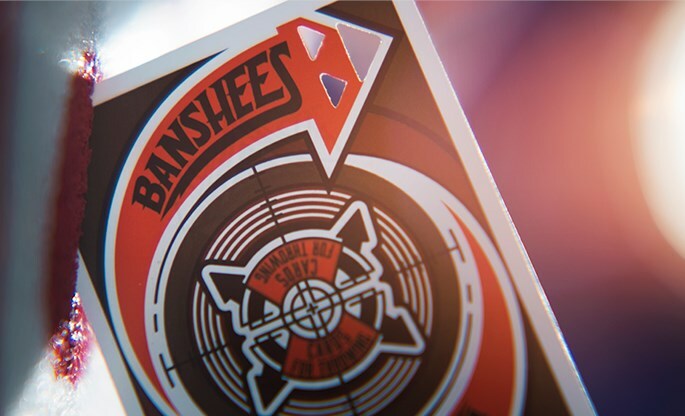 Banshees Advanced are an upgraded version of Banshees, and have been redesigned for maximum speed, durability, precision, and impact. Of particular note is the material used to make these cards, which keeps them flat and aerodynamic for throw after throw, impact after impact. And the name Banshee? These cards have cut-outs in them that make noise as they spin through the air, giving that target shot extra flair and impact! Maximum Speed. 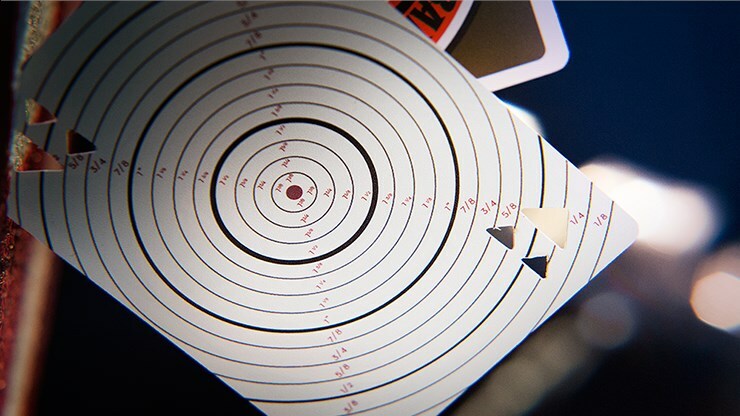 Maximum Precision. Maximum Impact. It's the cutting-edge of card throwing. 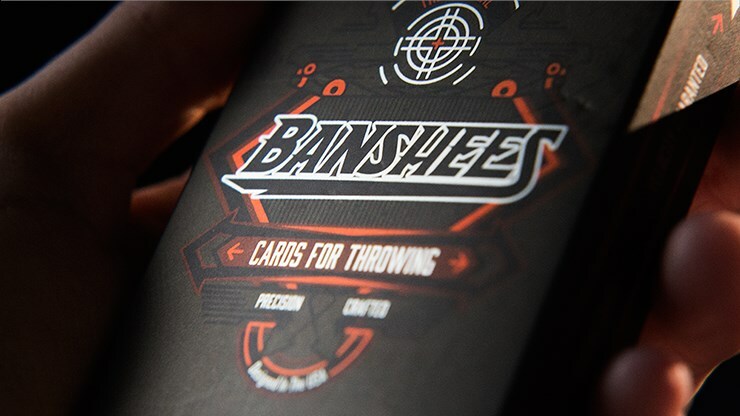 Let your cards take flight like never before with Banshees Advanced. Buy yours today!